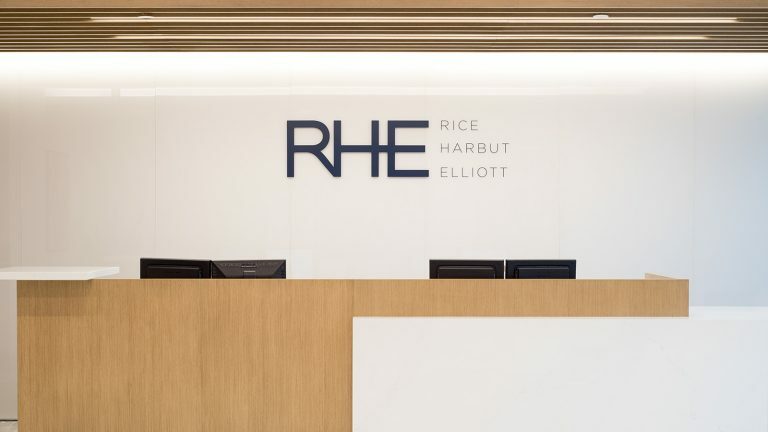 Curtis joined Rice Harbut Elliot LLP in early 2019. He has been acting solely for individuals injured in accidents since 2014. Curtis began his career at a large downtown law firm where he specialized in insurance defense litigation. He has witnessed first-hand how insurance companies defend personal injury claims. Through his experience, Curtis has developed a passion for assisting people injured in accidents. He takes pride in building relationships with his clients and ensuring that they receive fair compensation for their injuries. Curtis has represented clients before the Provincial and Supreme Courts of British Columbia. Curtis is a proud husband to his wife, Monique, and father to his daughter, Renée. Outside of the office he enjoys skiing, scuba diving, and playing racquet sports. He also has an affinity for German Shepherd dogs (and hopes to one day fulfill his dream of owning one! ).